The lessons you learn about traveling, are usually acquired during the journey itself. 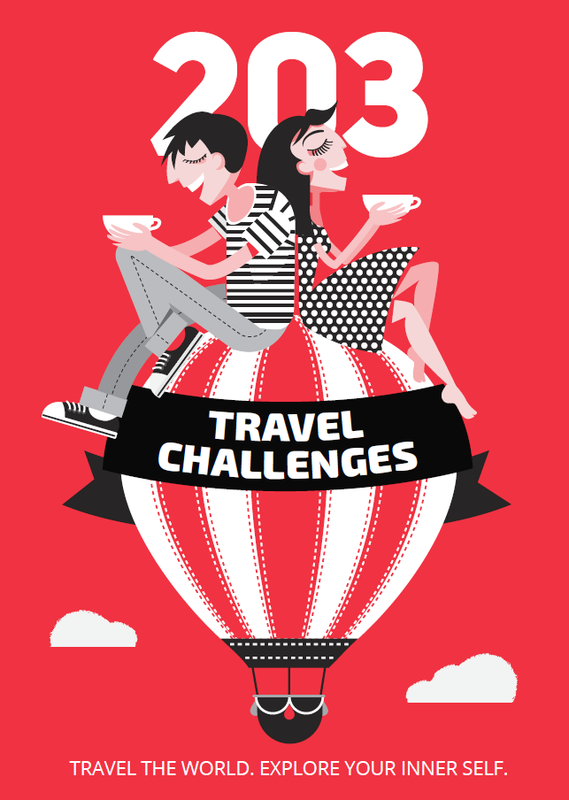 We have prepared a few travel-related words of wisdom, inspired by our years on the road. 1. The point of traveling is not the destination. The destination is just a reason for the journey to begin. 2. Walking is the best way to discover a new city. And it helps you burn the calories from all the pizza/ice-cream/smoked pork with beer. 3. There are tourist destinations which “you must see”. However, they almost never show you the true soul of a city. 4. You have to learn to bargain. 5. If you can’t carry your bags with ease, then”you ve probably taken too many things with you. 6. What doesn’t make you give up, only makes you stronger. 7. Guidebooks are not all-knowing. 8. Your entire life can turn around in a single day, but your home will always remain a constant. 9. Your friends are at the same time jealous and happy for you, because of your travels. 10. 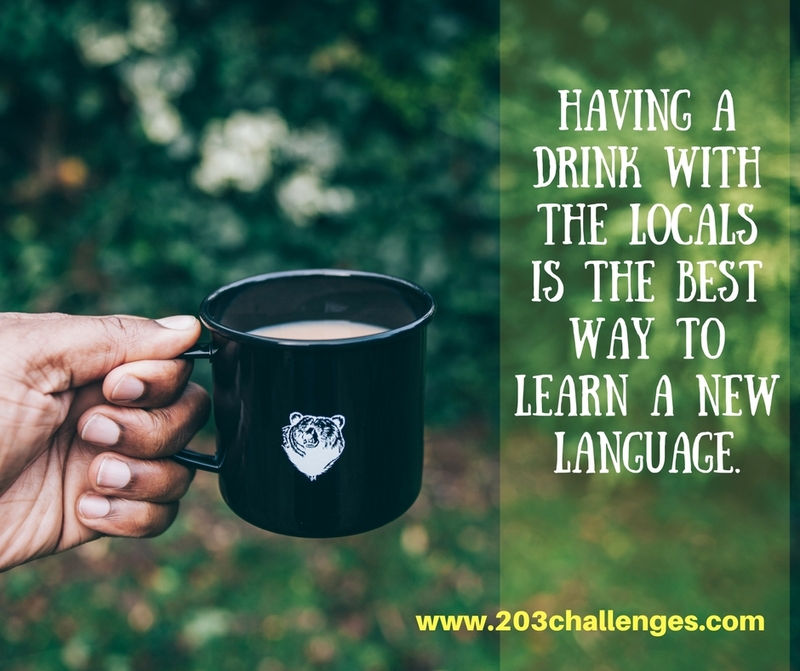 Having a drink with the locals is the best way to learn a new language. 11. At least try to learn a few phrases of the local language. “Hello” and “thank you” will carry you further than you might have thought. 12. 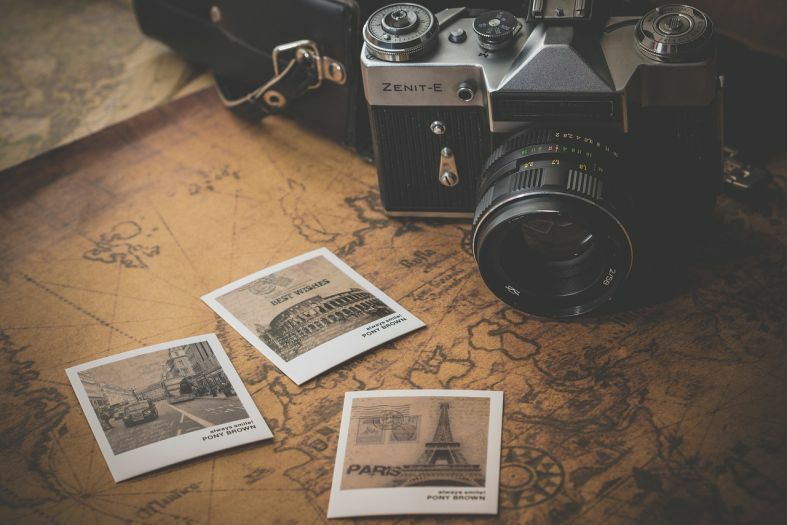 Record your travels. Create a personal blog, a website, or simply write down your thoughts and experiences. In the years to come, you’d be happy you created a travel journal. 14. If you are bored, you can always people-watch and come up with stories about the passersby. 15. The idea of “spicy” can be very different around the world. 16. 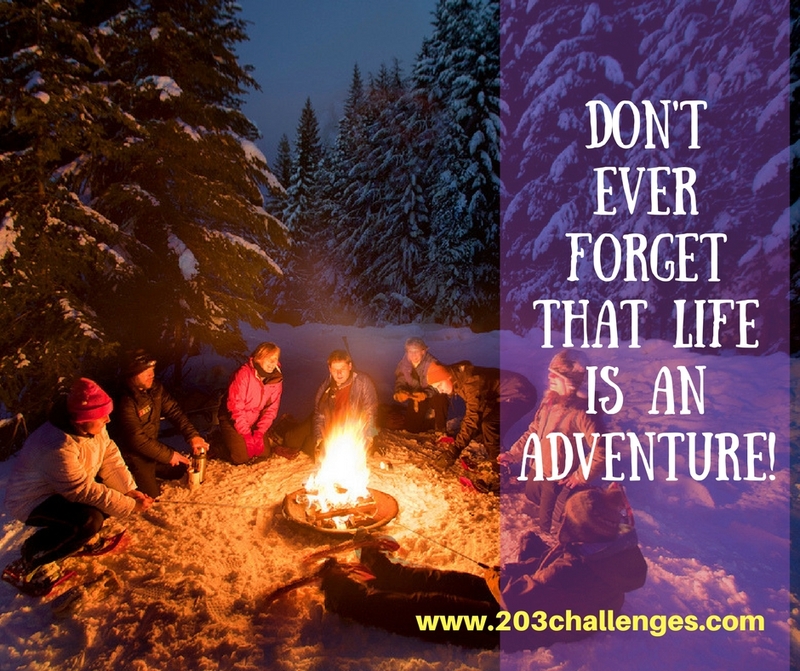 Don’t ever forget that life is an adventure! 17. Always bring a snack with you, when traveling on a bus, train or airplane. Just in case. 19. Sending a real, paper postcard, using the actual post service, is the most heart-warming, yet cheapest souvenir you can choose (don’t forget to write down the addresses of your friends and family). 20. Nobody said traveling was easy. Everyone feels lonely or tired sometimes. 21. Don’t underestimate travel insurance. 22. Guard your passport with your life. Few things can create as much headache, as losing your passport. 23. You’ll learn more by asking fellow-travelers, than from the destination’s official tourist website. 24. There is a 99.9% chance that every cheap designer piece, sold on the street, is not a designer piece. 25. Having GPS navigation can be useful when you are driving abroad, but sometimes you can rely on the old-fashioned way and look at the road signs or ask locals (doesn’t apply to all destinations). 26. Keep cool when you are offline. Just because you can’t post something on your social media profile, doesn’t mean it hasn’t actually happened. 27. Read books, in which the action takes place where you are about to go. This way you’ll see your destination in a completely new light. 28. People around the world are much more similar to each other than you might have thought. 29. There are plenty of great things you can do for free. If someone disagrees, he is ill-informed. 30. There are tourist locations that are expensive, but worth every penny. 31. It is always better to buy experiences, than things.